When I was in the 5th grade I had a history teacher who told us that his idea of Heaven would be to sit in a movie theater and watch all of history like it was one long, epic movie. That was he wanted, well that and really buttery popcorn! Much later, I went on to study history in college. When I think back, it’s that little story that partly inspired my love of history. Rather than think of history like a movie, though, I’ve always considered history to be one long, epic story. And I love stories. So historical fiction has always fit in perfectly with my interests. I enjoy many different genres but historical fiction has always given me a sense of understanding of and connection to the past. Whether its Vikings or pioneers. Servants or princesses. Ordinary people living ordinary lives or famous people changing the world. Through these books I have lived hundreds of different lives in hundreds of different times, it’s not unlike time travel. But, unlike other types of fiction they not only transported me to another time and place, they sometimes helped me in class! Even though I loved most of my history classes in school, I’ll be the first to admit that they could also be boring at times. But reading historical fiction made those dates and battles, kings and queens relevant because they affected the characters in the books I read. And often, I learned more about the cultures and societies that motivated people’s actions through fiction of those time periods than I could through dry text books. Here are a few historical fiction novels that I have loved, among them you will find different genres and even different formats, which I think proves that anyone can find something to love in historical fiction! Kit struggles to fit into life in a Connecticut colony after growing up in the vibrant Caribbean. 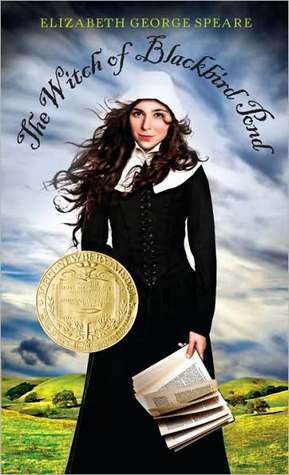 Her Puritan relatives live a much stricter life than she is used to and everything she does seems wrong. When her only friend in the town is accused of witchcraft, Kit is also suspected. My mom suggested this book to me when I was in junior high and I still reread it regularly. Kit’s outsider perspective gave me a lot of insight into the time of the Salem witchtrials and Puritan values. Kit’s adventurous and independent nature and its tendency to get her into trouble are always thrilling to read. In 1850’s London, Mary Quinn has been sentenced to hang for theft. Luckily she is rescued and offered the chance at an unusual education. At Miss Scrimshaw’s Academy for Girls, Mary is taught all the things a proper Victorian young lady should know. She is also trained to be a part of the elite and secret team of female investigators known as The Agency. I love this series. Mary begins her story as a starving thief in the poorest streets of London, travels into some of the richest households, and also disguises herself as a boy. The mysteries are nice and twisty and there is plenty of suspense. Plus Mary’s ethnicity reveals issues in English history that aren’t talked about much in history classes. The third book The Traitor in the Tunnel just came out! Grounded for firing his father’s World War II era rifle, Jack spends a summer working with his neighbor who just so happens to be the small of Norvelt’s Medical Examiner AND obituary writer. Okay, that’s not a great description, but believe me there is so much going on this book you don’t want to get me started talking about it. 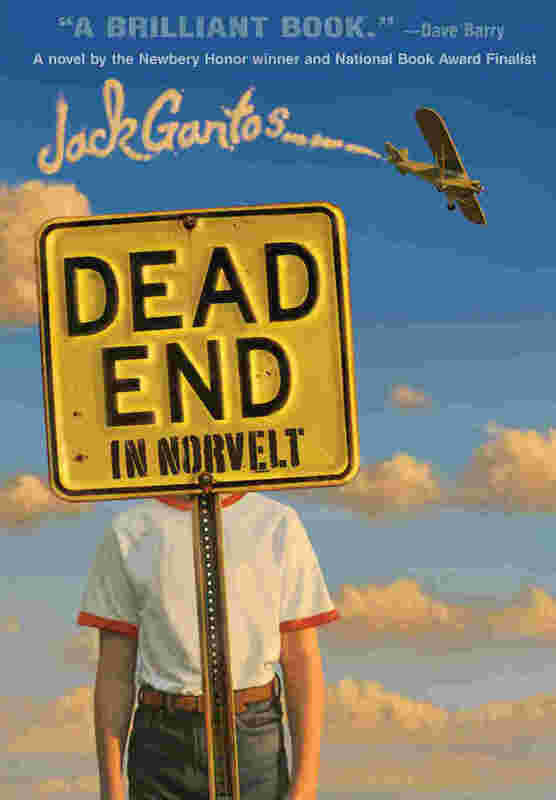 This is a semi-autobiographical account of Jack Gantos’ childhood. Parts of his real life are just as ridiculous as anything fictitious, so have fun trying to figure out what really happened and what he made up! There is a sequel coming out in September 2013 called From Norvelt to Nowhere. 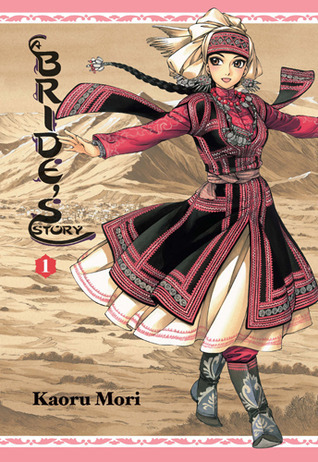 A Bride’s Story is a historical manga series, it is beautifully written and drawn. Arranged marriages are such a foreign concept to American minds, and they’re usually seen as two people being forced together. This story shows how that is not always a horrible thing and watching Amir and her husband get to know one another is really sweet. But then her village decides they want her back! This is another graphic novel and the art brings the story to life. This semi-autobiographical story was particularly powerful for me, as I grew up near and still live in Houston. And yet I knew nothing about these incidents (they took place almost 20 years before I was born, but still!). Learning about struggles over civil rights that took place in my own hometown definitely gave me different perspective and opened my eyes a lot. I hope you find something new to try within these recommendations or are inspired to give historical fiction a try!